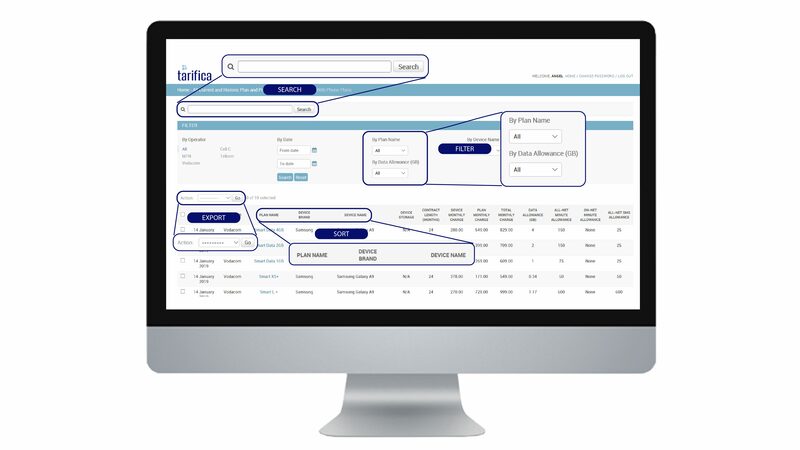 Arch, Tarifica’s real-time data extraction and analytics solution, combines Tarifica’s technology skills and unique industry expertise to provide a solution that enables clients to understand their markets today and predict future trends. 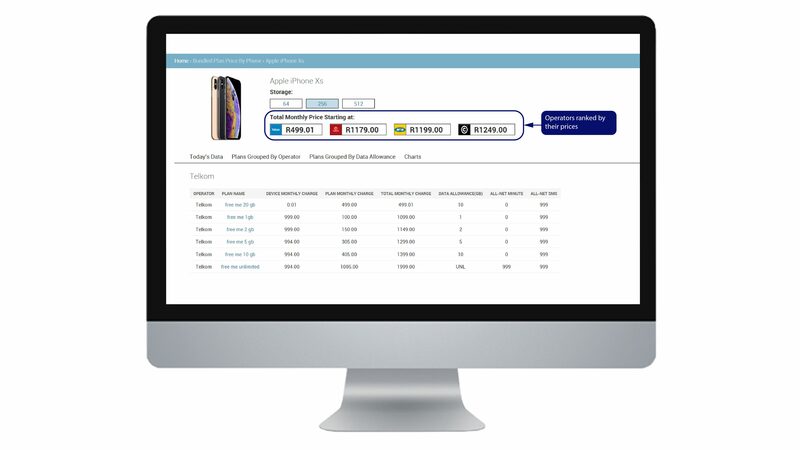 Tarifica’s technology and industry experts work with clients to tailor this unique software solution to best enable each client to track mobile and/or fixed line offers and plan structures in their home markets. Arch is a robust interactive platform that provides search, sort, filter and export capabilities. Users can download data into .csv or Excel files for further analysis, including with third party software solutions such as Tableau and JMP. Tactical snapshots showcase how competitors’ current pricing compares. Users can click on a plan name to jump directly to the operator’s website for more details. With the time series feature, users can chart the market’s evolution and trending patterns over time. Arch allows users to track market changes in near real-time via a customized alert system. E-mail alerts can be initiated based on changes to any selected price, device or plan characteristic. 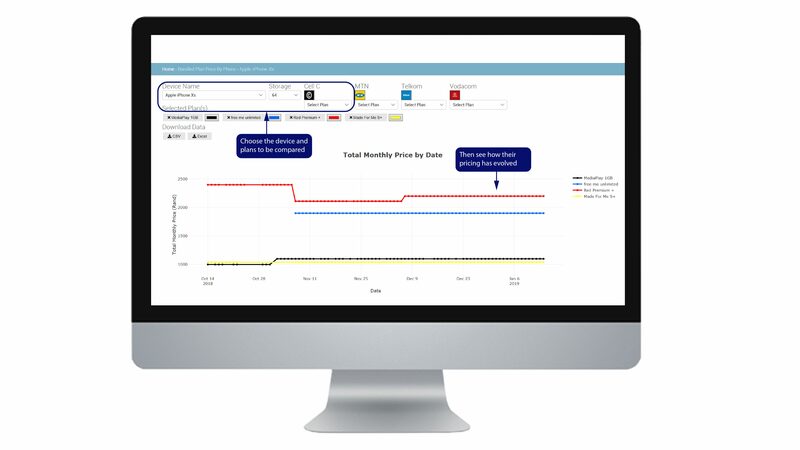 Alerts mean users don’t have to check to see if prices change – this critical information is pushed to them.